How to profit from Forex Trading? You may not know it, but forex is actually one of the largest markets in the world with over $5 trillion in average daily volume transacted and 30% of this is just EUR/USD. This happens even though the forex market does not move more than 1-1/2% per day. During the last 10 years the forex market daily turnover has practically doubled and the spreads have tightened to a fraction of what they once were, while it has opened up to a huge number of new entrants, private investors as never before.This thanks mainly to the overwhelming communicative power of internet now available worldwide, combined with the growth in lower value trades. Aside from pure dealing in currency, the Foreign Exchange (FX) market is used to support equity transactions, as underlying for certain derivatives products and for hedging risk, among many other functions. The interbank market has morphed into an electronic one, with the creation of multiple application programming interfaces (APIs) between banks and between clients, and with the explosion of the retail business, it’s all come together at once in the last few years. So, if forex is so big, why have so few people heard of it ? ...you have probably already used the forex market before directly or indirectly. Anytime you take a trip to another country and exchange money, you just made a forex trade. Whenever you buy something in as shop that was made in another country and exchange money, you just made a forex trade. Trading used to be reserved for the privileged investment bankers in the City of London or New York but now it is available to everyone, wherever they live in the world. Outside of the banks, one of the major structural changes has been the opening of access to the market to individual private investors Hedge funds and proprietary trading shops entered, causing a large growth in the retail segment of the market. "Everybody assumes that the banks are market-makers; that is not the case. The vast majority of banks are effectively buy-side firms in that they’re buying to execute something either for themselves or on behalf of clients”. So why use them anymore for private online trading ? The private investor in Forex Trading has therefore no more need to deal with a bank to execute his trades, but does it from the comfort of his home at the time that suits him best, 24h. a day 5 days per week. The FX market has huge potential for growth but the transformation of structure and practice through technology hasn’t finished. Along with the growth in algorithmic trading, a huge expansion is expected to move forward the use of smartphones. 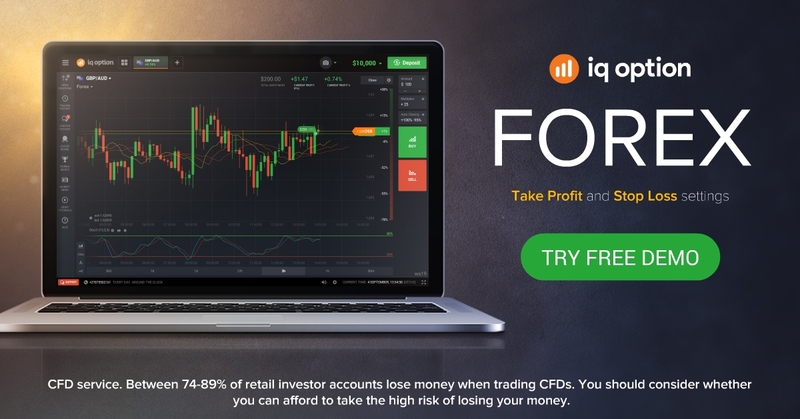 Now that everyone has got this opportunity to get extra income from online FX trading, the growth towards this exceptional financial instrument is inevitable. Being a successful trader is just a matter of getting trained by investing some time in self-education. This can easily be accomplished for free by signing-up for a demo account with an online broker.